I create custom plugin to display last post from main and microsite (Multisite) and display it at the page with shortcode. 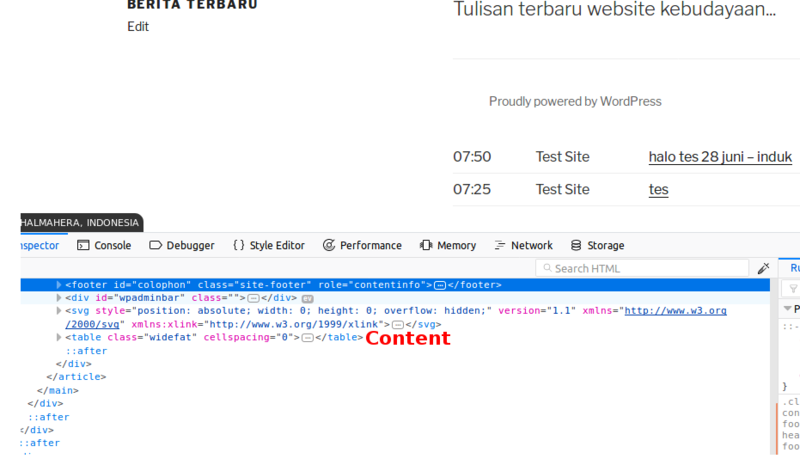 The prblem output/content is displayed after footer, not in body. Ahmad, a shortcode needs to return the html, not echo it directly like a widget does. Shortcodes work because wordpress replaces the [shortcode] with the text returned by the shortcode function. Not the answer you're looking for? Browse other questions tagged plugins multisite shortcode or ask your own question. Shortcode to insert menu in page body?